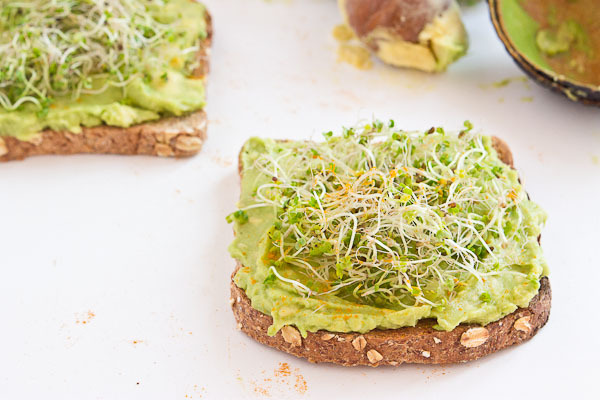 Start out your day with Avocado Toast with Kale Sprouts. 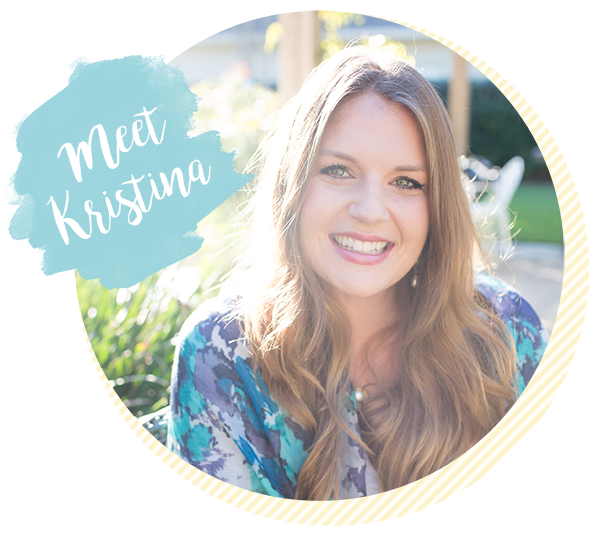 This meal makes you feel good from the inside out! Serve with a big bowl of bitter greens to get even more veg into your diet. One of my favorite cafes on Park Ave knows how to do avocado toast. 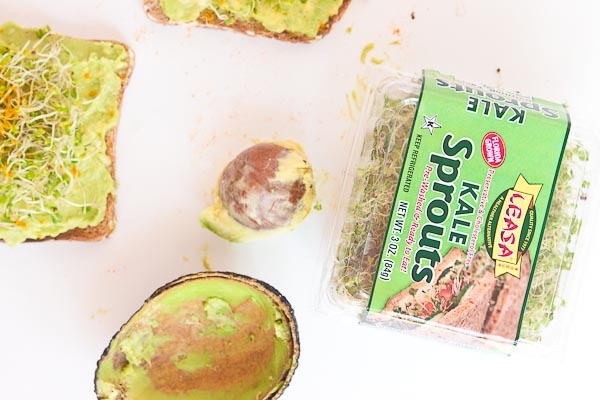 They serve a thick layer of smashed avocado on top of a local sprouted grain bread and top the whole thing with lots of fresh sprouts. It’s so delicious and summery, and makes you feel really good eating it too. 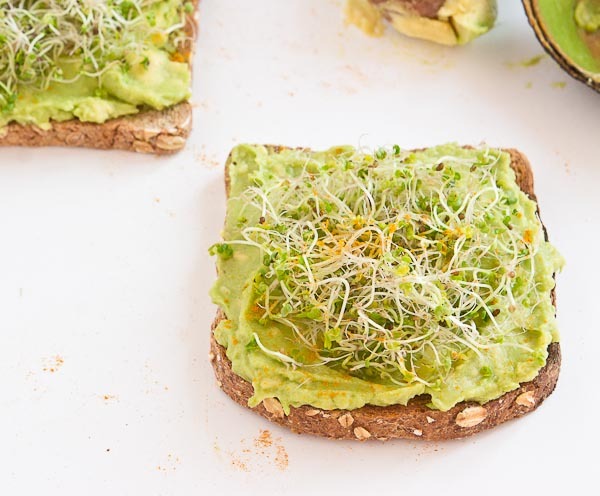 I’m not new to avocado toast, but this sprouts idea is something that has made me get more adventurous with this breakfast (or anytime) staple. 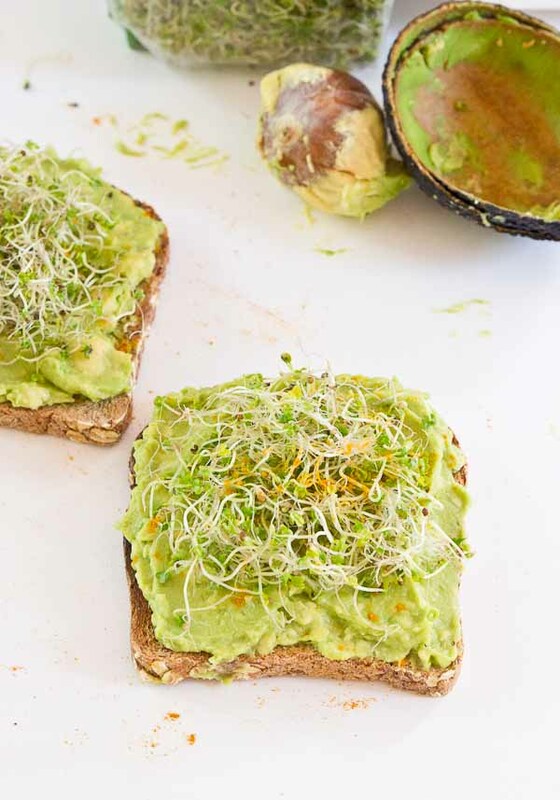 I found kale sprouts at the store the other day, and decided to make this Avocado Toast with Kale Sprouts at home. I’m so glad I did. It’s so easy. Another one of my absolute favorites about the cafe, is the bitter greens salad that the serve. It’s a side dish that they offer and OMG, it’s a must. It’s only $3 too!! They serve a big bowl of bitter greens tossed in a irresistible lemon vinaigrette. It sounds too simple right? 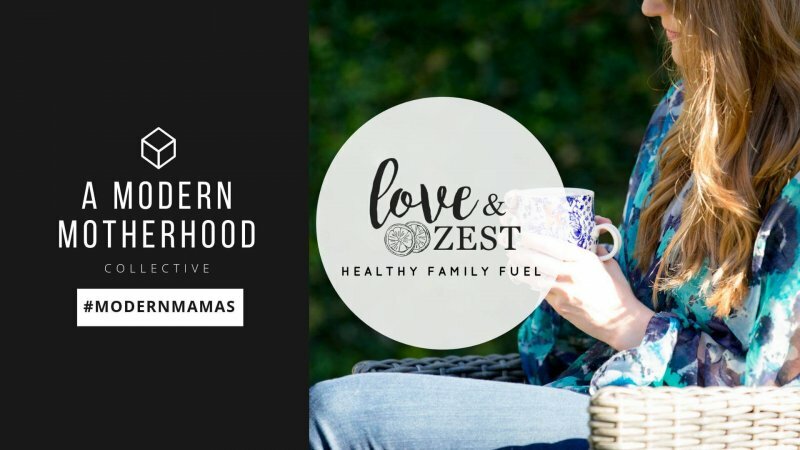 Truly it’s all you need and I feel amazing after eating that big bowl of bitter greens and avocado toast with sprouts. 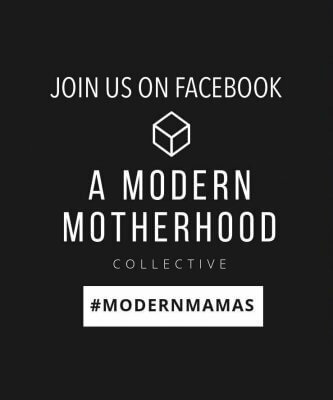 This cafe is where I love to go with my girlfriends after baby bootcamp or story time with the babes. Because Avocado Toast with Sprouts + Bitter Greens Salad is my new jam. 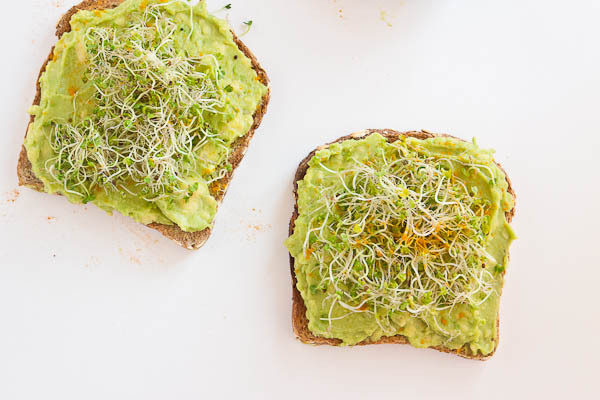 What’s your favorite way toppings for avocado toast? 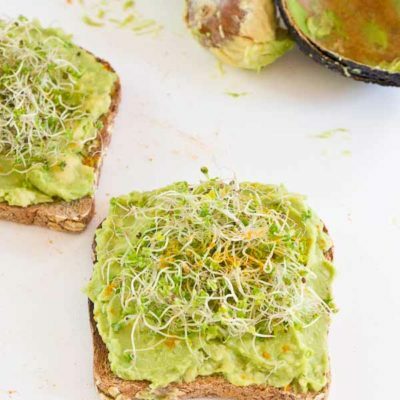 Toast bread and smear with smashed avocado. Top with sprouts, and a pinch of turmeric and sea salt.